Georgina Lucy is a Bridal Coach from Birmingham. 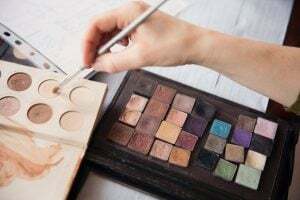 She loves talking about bridal makeup and skincare and it’s been a topic of conversation in her Mindful Bride Tribe Facebook group. 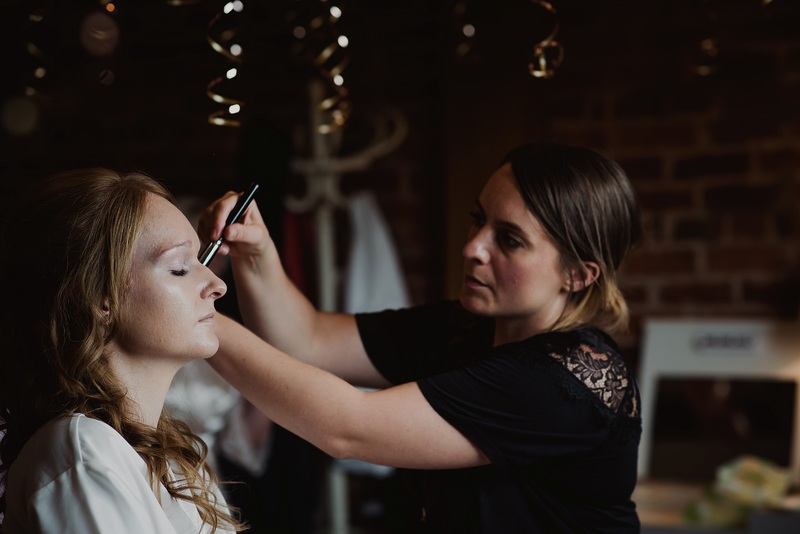 As she says, ‘wedding wellbeing isn’t just about mindset, it’s about feeling your best and empowering yourself with knowledge in order to help you do that. That’s why I want to bring you more guest posts from experts who can help you’. So I was on hand to answer her brides’ burning bridal makeup and skincare questions. Click the link above for some invaluable bridal makeup and skincare tips.